Agree — I was at the press conference (I think Phil was not, but he had the press release to read) — and Sion had A. Filippenko there to ask questions about the calculations. There's no question that it'll be an interesting event to witness, but the claim that it could hurt our ozone layer was a bit overblown. Mistakes happen — let's not overreact to this as the media did. The sheer stupidity of the media amazes me sometimes. I mean… geez. Someone needs some sense slapped into them. Then again, fear sells news. Besides the problems our ozone already has to worry about, I don't think this will be one of them. This should be an interesting show. I suppose it would be too much to ask for whoever wrote that excuse for a press release to at least check their facts first. At over 3000 light years distant, T Pyxidis is much further away than any “minimum safe distance” estimate I've ever read!Scaremongering for publicity is pretty despicable. Especially when supernovae are pretty damn amazing as it is — I'm pretty sure a T Pyxidis supernova would be bright enough to read a book by in the middle of the night! 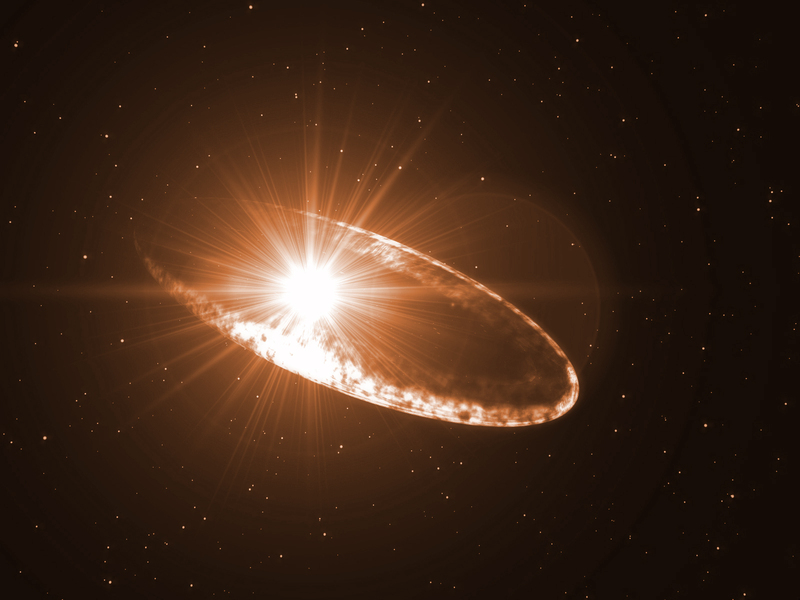 Supernovae add enriching elements to space clouds of dust and gas, further interstellar diversity, and produce a shock wave that compresses clouds of gas to aid new star formation. Just as fashion trends change from year to year, there are some hairstyles for 2011 that also change over the years also. When you view an image, you can tell the year by the hairstyles of the people in the photo? It is important to give an updated look for your hair from time to time so that does not work within a specific time or a year. This is the best Timberland Boots Sale article I have ever read. That news story had such an impact on me that I can’t remember the story what so ever. Was I off the grid then…dunno. let’s hope we never get to see one for real. Next Next post: How are Black Holes Used in the Movies?